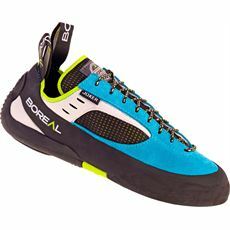 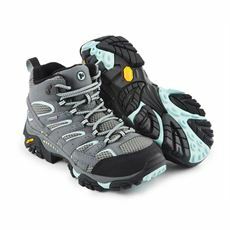 As any experienced climber will testify, it’s vital to have a pair of comfortable and reliable climbing shoes on whether you’re tackling a relatively small rock face or something far more substantial. 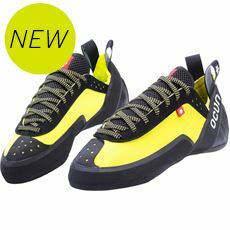 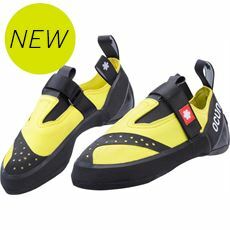 Here at GO Outdoors we’ve built a collection of high quality climbing shoes from the biggest brands in the industry, all of which have invested huge amounts of time into the development of their lightweight but sturdy footwear. 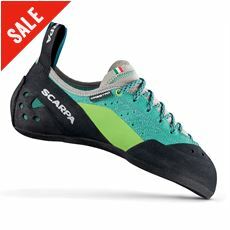 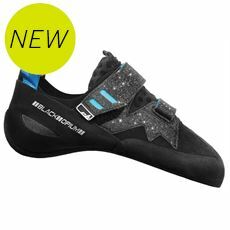 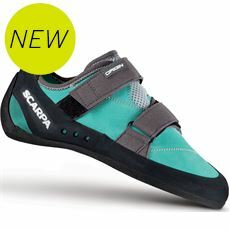 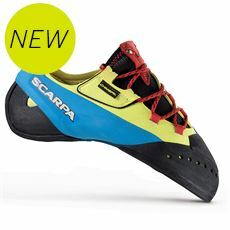 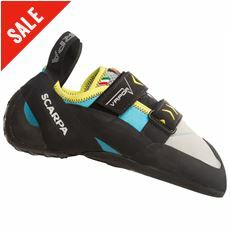 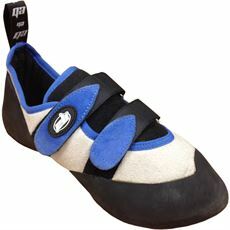 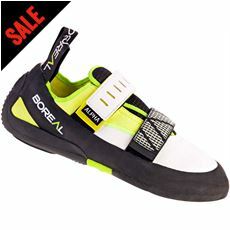 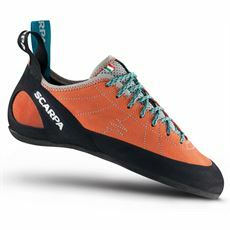 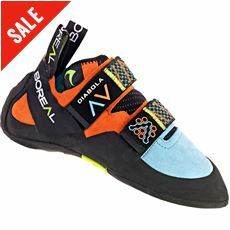 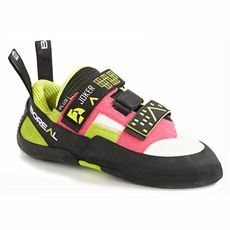 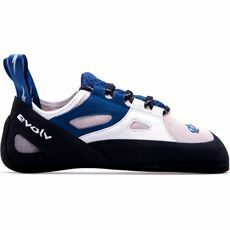 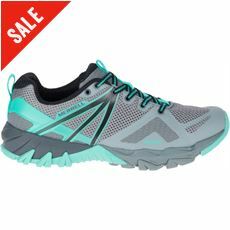 You can browse the full range of these stylish women’s climbing shoes in our store today so take a look around and find all you need for your next climb.